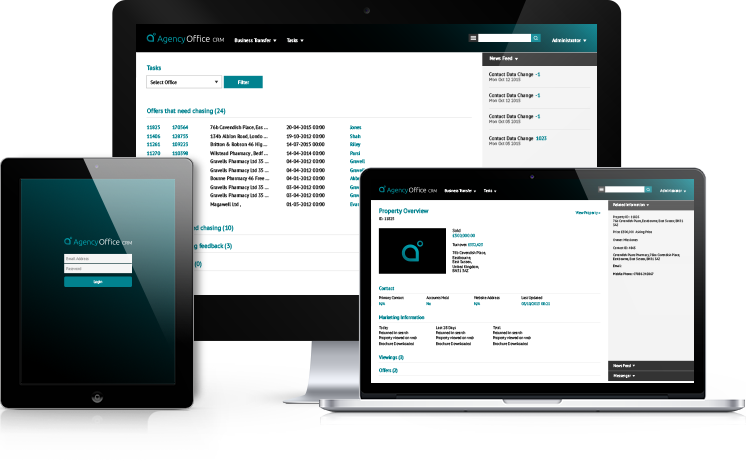 Agency Office’s applications work in modern browsers and on most devices. It uses accepted best practice for menu and screen layouts, and provide commonality for ease of use. "We needed a system that could deal with high volume, and have it customised to exactly what we needed. This is precisely what Agency Office have delivered"